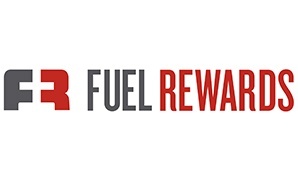 Since 2013, Fuel Rewards has worked closely with ThinkInk, its trade PR agency of record, on a multitude of loyalty-focused and company growth initiatives spanning PR, marketing, business development, content creation and more. 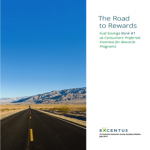 Over the course of the relationship, we’ve conducted 25 successful media campaigns across the US market, secured 150+ media placements in top tier industry and business publications, and helped Fuel Rewards create and disseminate proprietary research materials that have provided high-value consumer information to loyalty industry stakeholders and redefined Fuel Rewards’ perception with buyers and the general public. 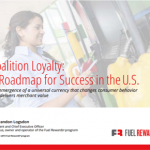 Coalition Loyalty: A Roadmap for Success in the U.S. 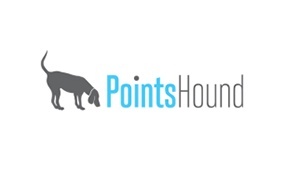 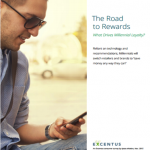 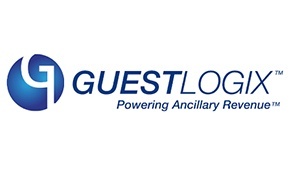 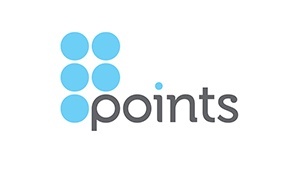 The Road to Rewards: What Drives Millennial Loyalty? 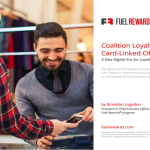 Interested in reading our full Fuel Rewards case study? 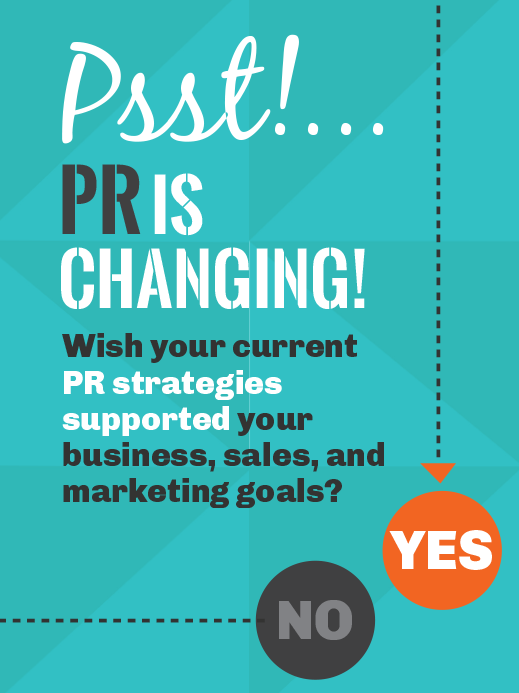 Contact us by filling out our form here or simply email to info@thinkinkpr.com.